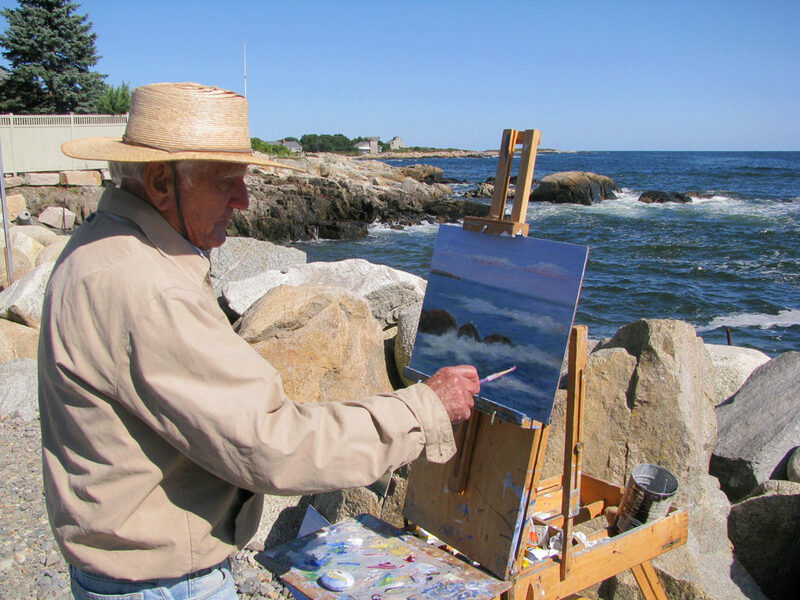 We love Kennebunkport… so do Presidents, painters and poets… it’s a beautiful seaside village encompassing two towns, four beautiful beaches, miles of coastline, an iconic lighthouse, and a plethora of great pubs, waterfront restaurants and lovely inns and hotels. 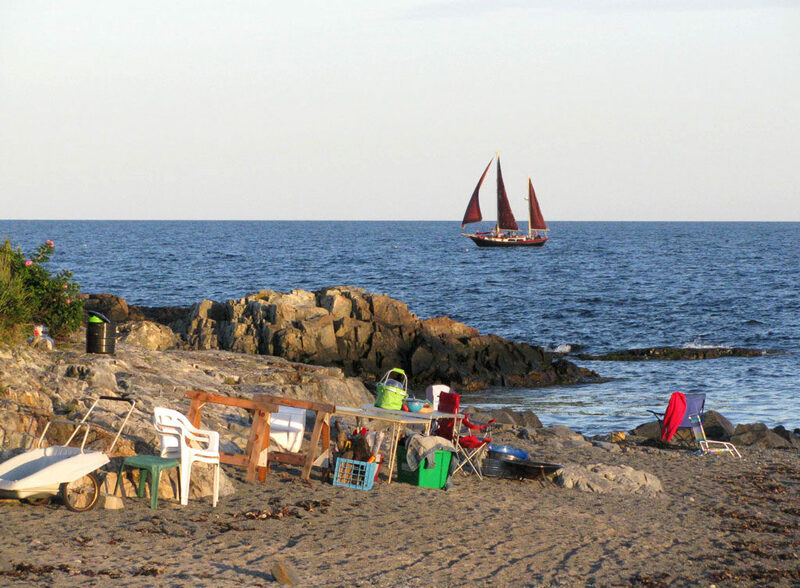 Confession: we live here and love Kennebunkport… from the beautiful Kennebunk River that divides Kennebunk and Kennebunkport – perfect for boating, paddleboarding, kayak and canoeing, to the oceanfront beaches and walks of Gooch’s, Parson’s Way, Colony Beach, and Goose Rocks Beach. 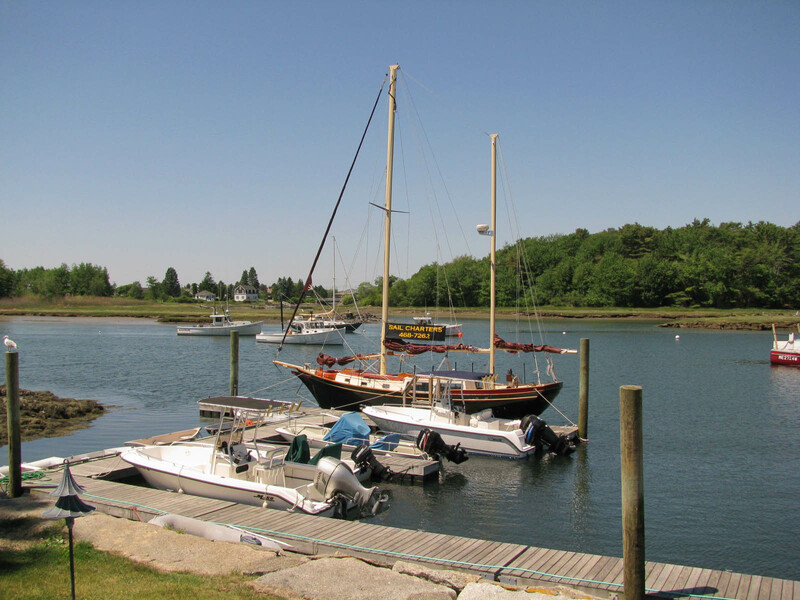 We are proud to call Kennebunkport our home. What we love most about KPort is the culture, you have hard working lobstermen sitting at a bar next to Secret Service agents, famed artists and actors (we are not going to name drop) enjoying happy hour at favorite bars like Old Vines and Alissons. Sightings of President Bush, #43 (as #41 passed in 2018 along with his beloved wife Barbara), and big tuna catches off commercial fishing boats are common from the same pier. 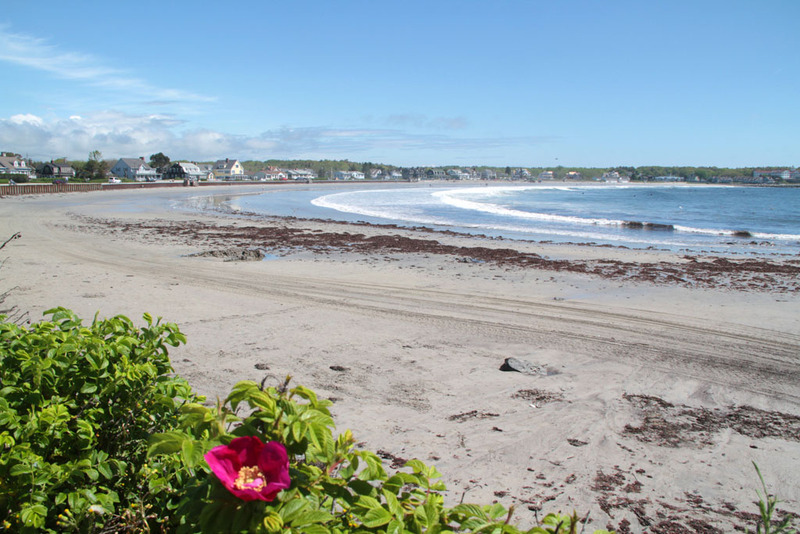 Our idea of a perfect Kennebunkport day is a morning walk along Ocean Avenue past St Annes Church, Spouting Cave and the Blow Hole to Walkers Point, coffee at Dock Square Coffee House, and a trip to the Farmer’s Market in downtown Kennebunk. 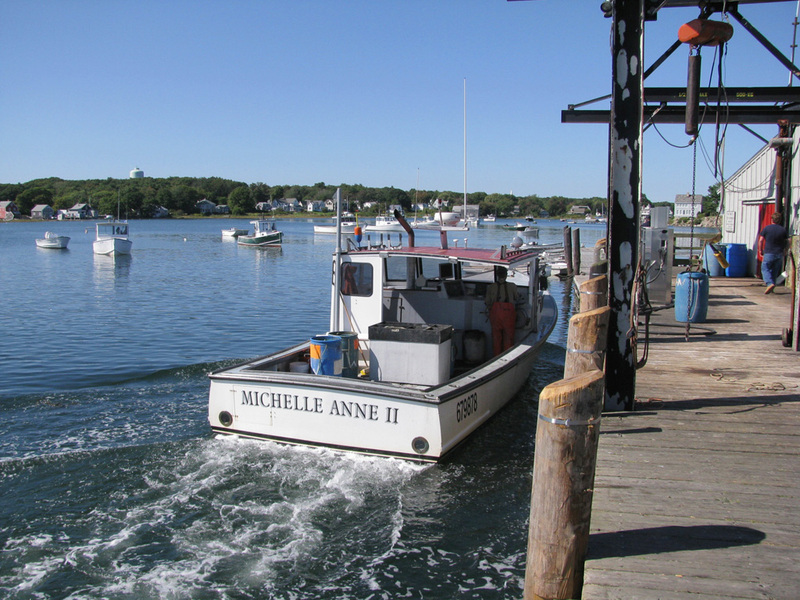 We love to get out on the water, boating, the best way to see the Maine coast. 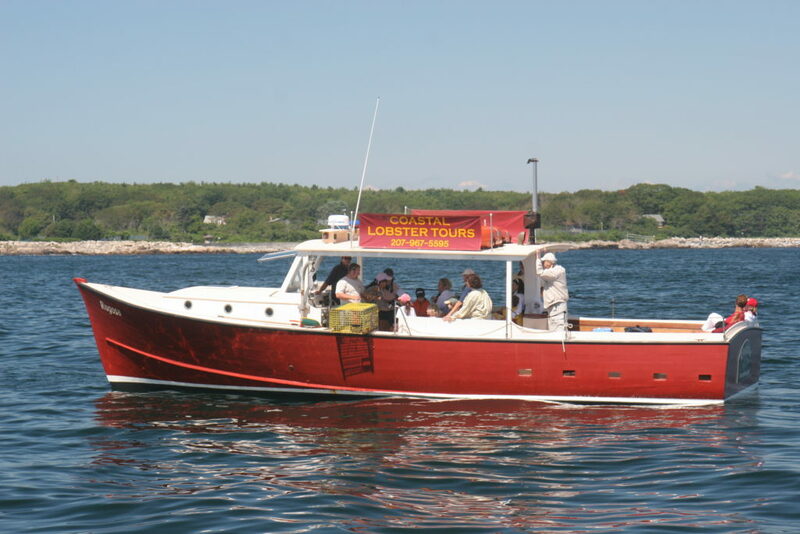 For a great hour and half lobster boat tour, Rugosa Tours leaves the Nonantum Resort and Captain Bob gives wonderful narrated tour as you pass the Bush Compound, the seals and birds on Bumpkin Island and out towards Goat Island Light. You even pull up lobster traps and learn all about lobstering. If you prefer fishing, Captain Bruce of Libreti Rose will take you out on a private charter to catch striper. We love to sail, and the Pineapple Ketch offers a beautiful sailboat for a two hour cruise, particularly at sunset. Lunch at The Boathouse Bar KPT overlooking the River is a ten, especially when you can sit outside on the riverfront deck. 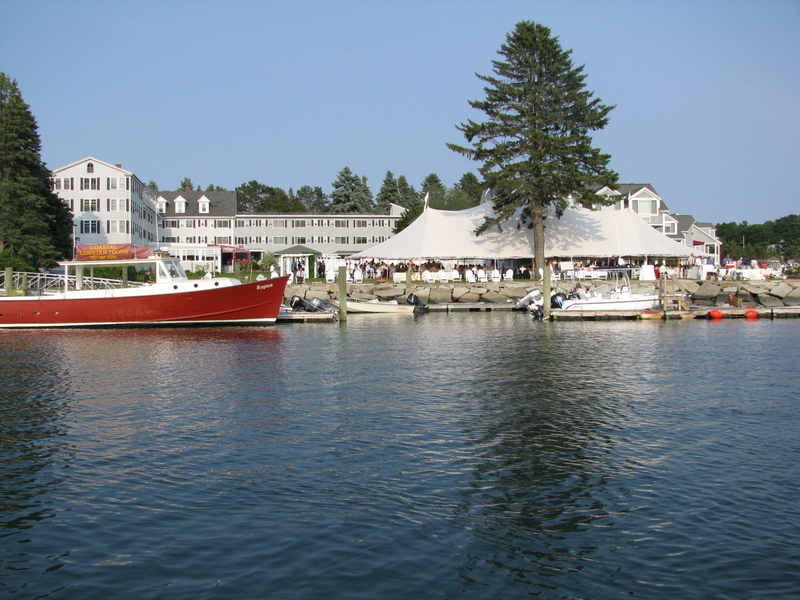 See Kennebunkport’s best restaurants reviews. 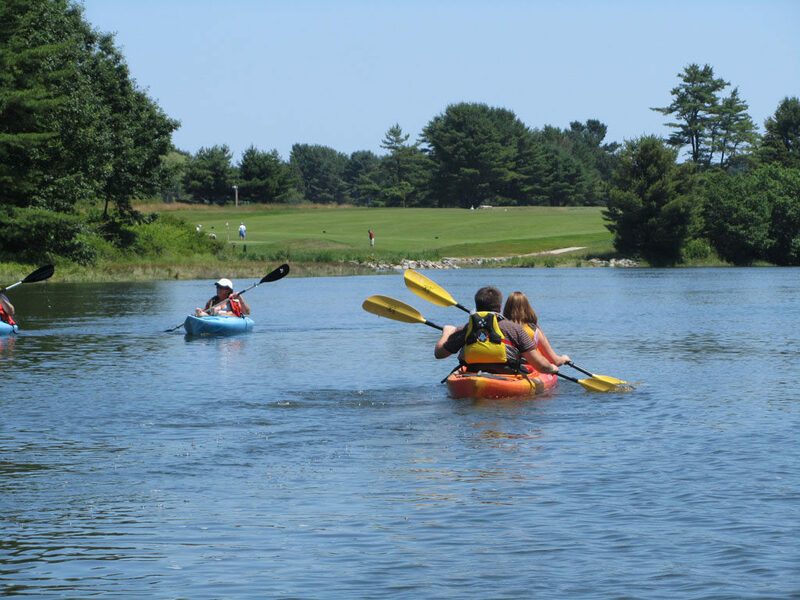 Depending on the tides, we highly recommend renting a kayak, SUP or canoe to go up River, ideally with an incoming tide, continue under the bridge toward Cape Arundel Golf Course (where the President plays) and beyond to picnic rocks. Time the tide right, just before high tide, and you can ride it inland and when the tide turns – you can ride it back toward the sea. 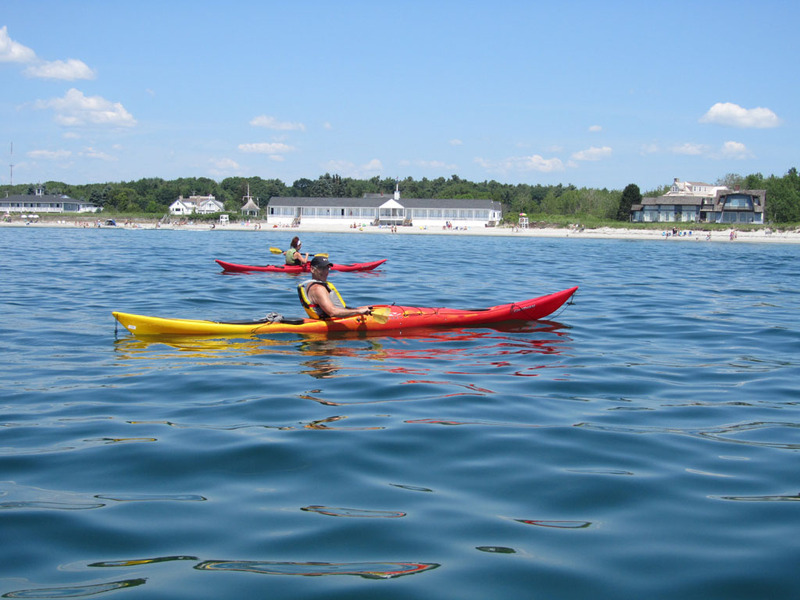 That’s true luxury – letting nature give you a push paddling versus charging against the strong Maine tides. 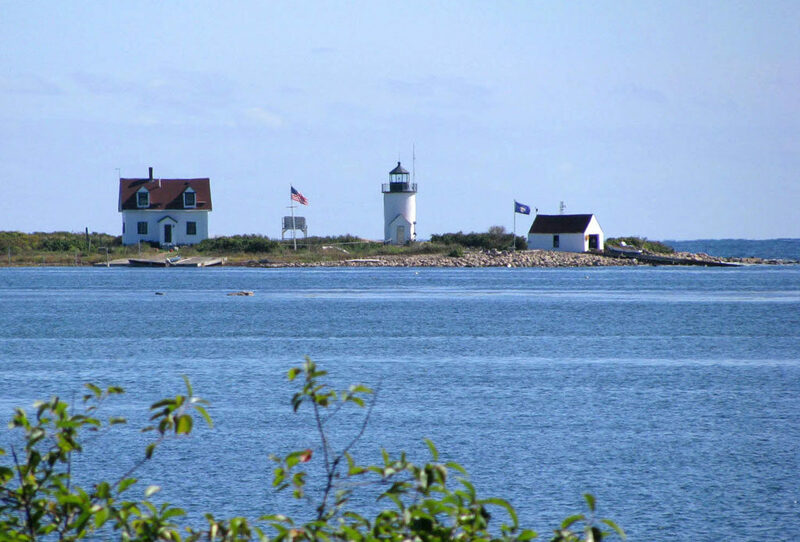 Drive out to Cape Porpoise, a traditional working pier, for stunning views of Goat Island Lighthouse, and continue on out to the best sand beach – Goose Rocks Beach for a walk. 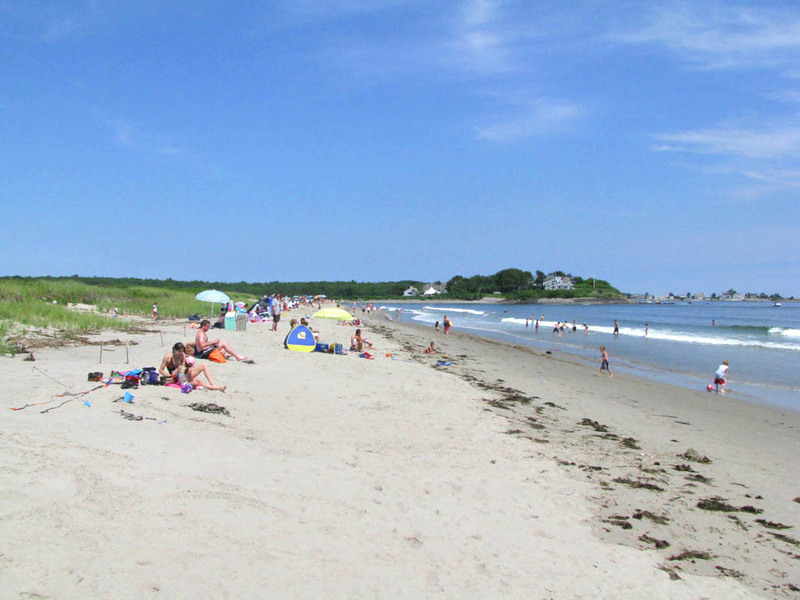 Rent a bike to cycle around the coastal roads, out Ocean Ave and to Cape Porpoise. For shopping, Kennebunkport’s Dock Square is loaded with fun boutiques for clothing, jewelry, home décor, art and gourmet food. 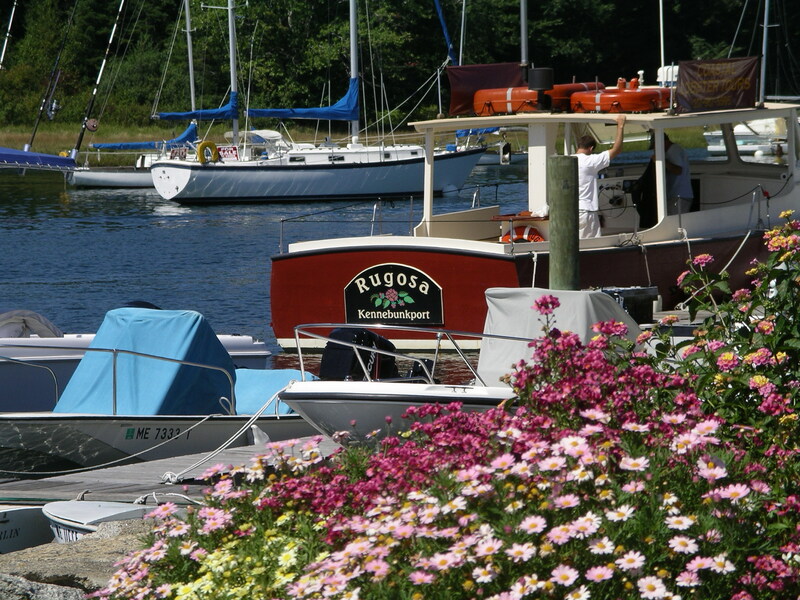 Our favorite Kennebunkport Shops: Dock Square Clothier, Daytrip Society, Minka, Zen, and DownEast Wines. 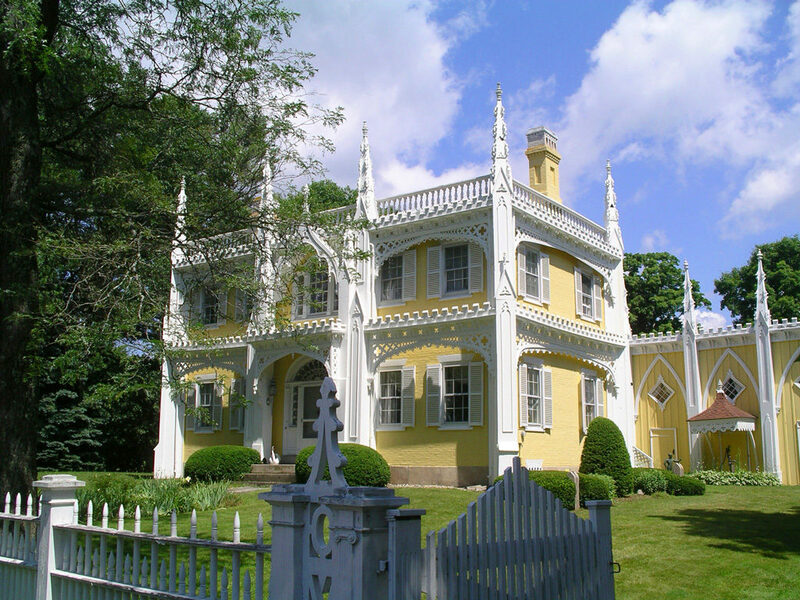 Be sure to browse some of the best art galleries in Maine, Maine Art is a fave – with the Lyman Whitaker wind sculptures out front. Happy Hour in Kennebunkport and Lower Village is happening. 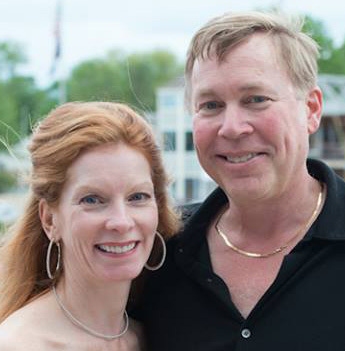 We love getting drinks at Stripers at the Breakwater Hotel in the Adirondack chairs out front on the riverbanks, or The Boathouse on the deck. Old Vines Wine Bar across the bridge on Port Road is cozy and convivial. For dinner, Alisson’s has great pub fare, while Ports of Italy has classic Italian. Enjoy live music at Vinegar Hill Music Theatre – a classic old playhouse barn, or hear live music and meet the locals at Pilot House, Pedros or The Burliegh. The most splendid sunset spot is The Colony Hotel by the salt water pool looking out to sea. Then head to your hotel, your bed, and rest till you do it all again! Kennebunkport’s best waterfront hotels! 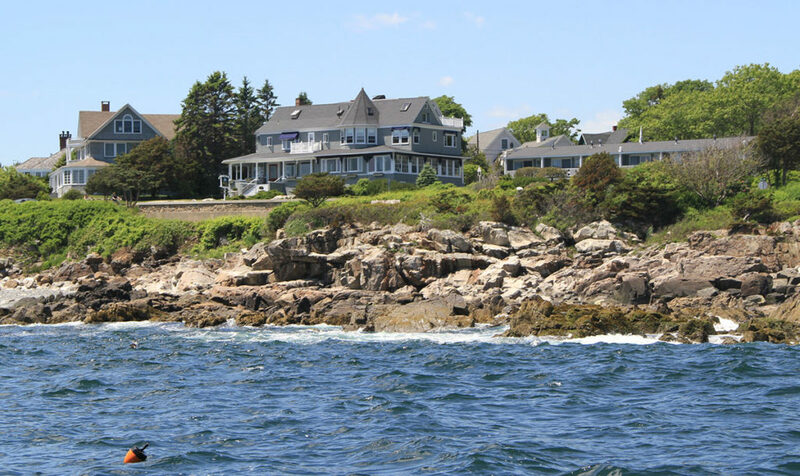 See this guide to the best lodging in Kennebunkport, the best beachfront inn – the Seaside, the most romantic BnB – The Captain Lord Mansion, the most fun and family friendly Nonantum Resort, The Breakwater Inn & Spa with views out to sea, and The Boathouse Waterfont Hotel in the heart of town on the river for a boutique hotel experience. 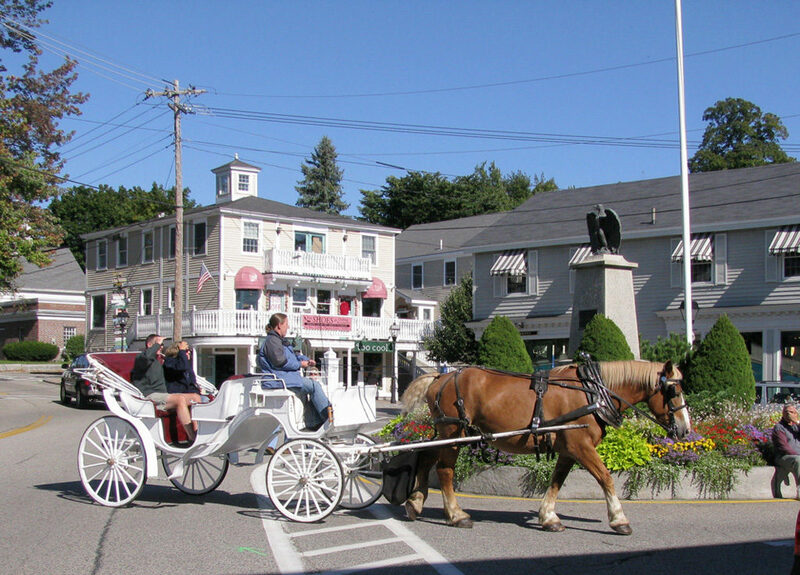 Visit Kennebunkport during some of its best festivals, The Kennebunkport Festival in June, Launch – a Maritime Festival, fall foliage and Halloween when Summer Street decorates their haunted homes to the hilt, and Christmas Prelude in Kennebunkport which resembles a Rockwellian holiday postcard. 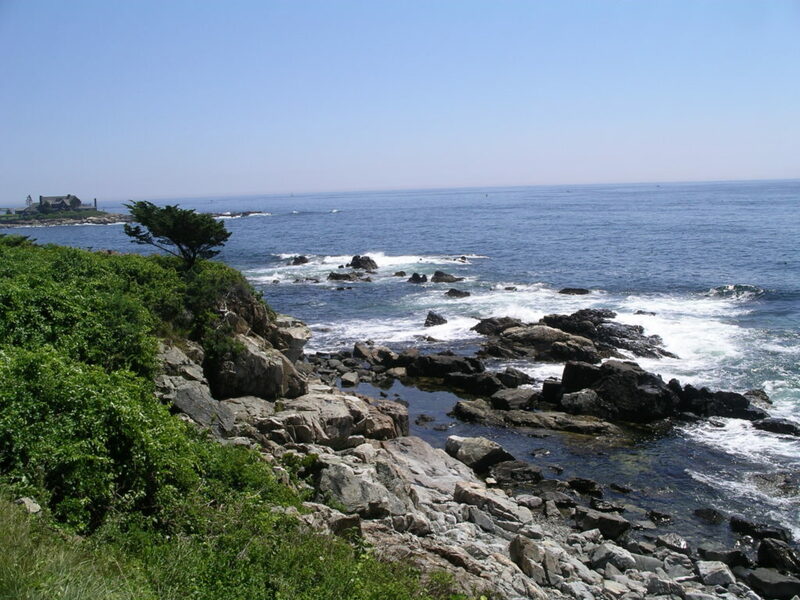 You will soon “sea” why we “LoveKpt” the best seaside town in Maine! 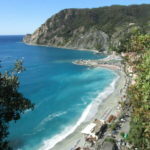 Love where you live!